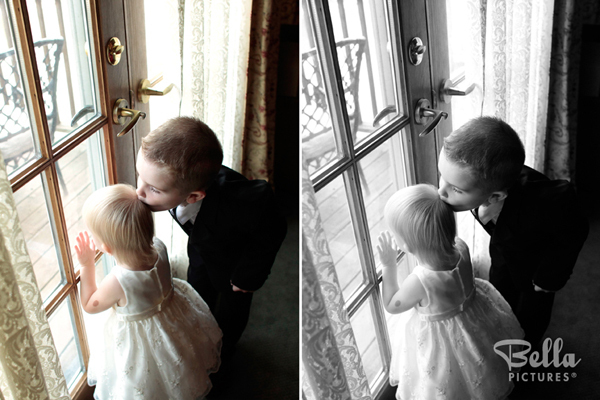 Black and white colorization is a classic type of image enhancement. 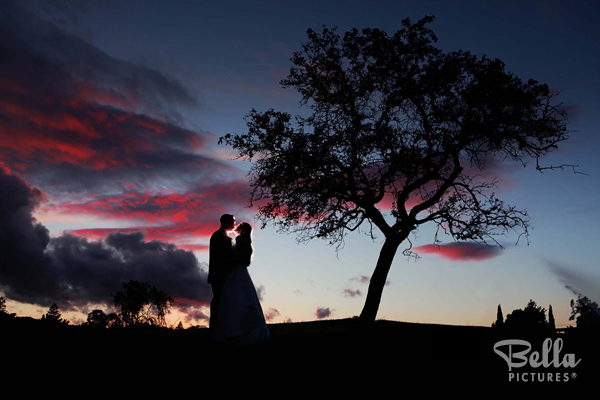 It can turn a good photo into a great one by adding an extra emotional impact that is apparent yet intangible. Or, if you have an image that’s a bit too colorful and visually busy for your taste, black and white colorization is also a good way to balance a photo. Sepia tone is similar to black and white, but the warm undertones of brown and orange create a vintage photo effect that hints at another era. While some photos are prime for post-production colorization, keep in mind that many are not. For example, the vivid sunset colors in the photo below are what make it exceptional, so why take that away by converting the image to grayscale? Our digital retouching services can perform basic edits to help your photos shine. Under some lighting conditions, the camera can be very unforgiving and reveal imperfections and blemishes that aren’t even noticeable to the eye. Balancing less-than-perfect color or lighting can make the image pop, while basic spot checks can remove imperfections that create a visual distraction. 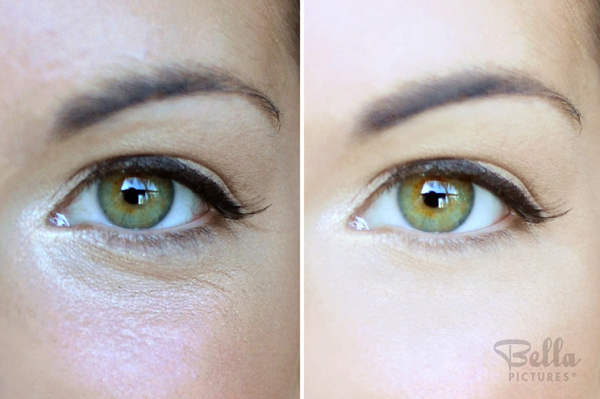 Popular requests include flawless glow and wrinkle reduction. If the above options don’t cut it, let us know what you would like enhanced and we will give you a custom quote. Past requests have included blurring the background, creating a soft focus for romantic effect, and body contouring. Whatever the enhancement, just let us know and the experts behind our digital retouching services will review your request. You will not be charged until the quote has been delivered and accepted. 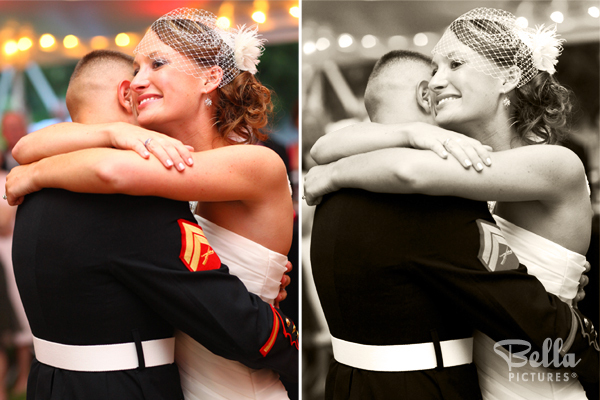 Regardless of what type of enhancement you choose, all retouching is done to a copy of the original photograph file. Once the retouching work is complete, you can have as many prints as you want made from the retouched photograph. If you wish, you can purchase a high-resolution file of the modified image to go along with your digital negatives. To learn more about digital retouching services, call us at 888-556-7590.